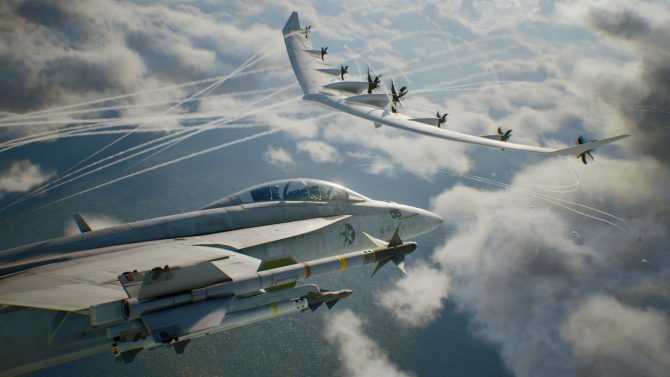 Today marks the release of Bandai Namco Entertainment’s highly anticipated Ace Combat 7: Skies Unknown, and I’m sure many of you are eager to finally see the full game in action for yourself if you weren’t already playing at midnight. Fortunately, DualShockers has you covered and are happy to present the first 28 minutes of Ace Combat 7: Skies Unknown. 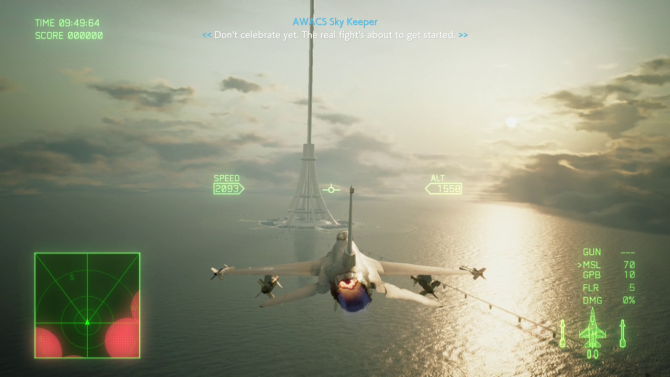 In this gameplay footage, you’ll see the game’s opening cinematic, which bleeds right over into Ace Combat 7: Skies Unknown’s first mission. We see the backstory of airplane mechanic Avril Mead and why her grandfather is hesitant about her joining the Osean Air Defense. Apparently, her father died while in the army, causing that distrust; that being said, Avril’s grandfather still encouraged her to build up a love for planes. 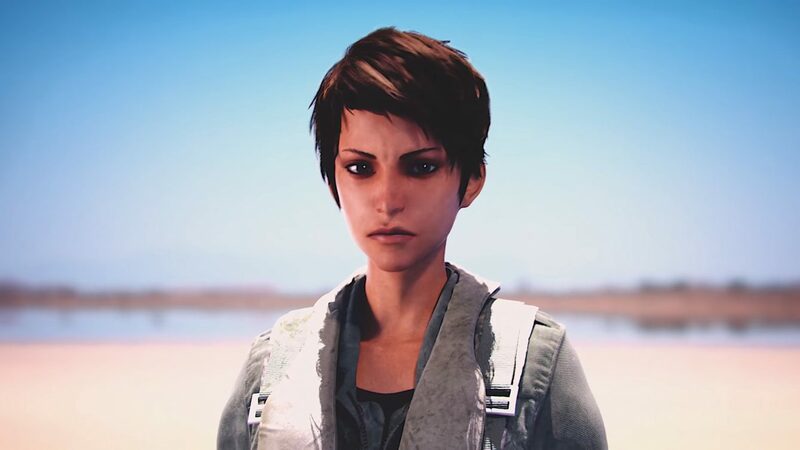 This all comes to a head at the start of Ace Combat 7: Skies Unknown first when she is attacked by another aircraft. When then see some pre-battle planning before diving right into the game’s first mission where you play as the game’s protagonist: Trigger. Overall, this first mission showcases some pretty environments and seems like a good place for one to get accustomed to Ace Combat 7: Skies Unknown’s controls before some of the trickier later missions. 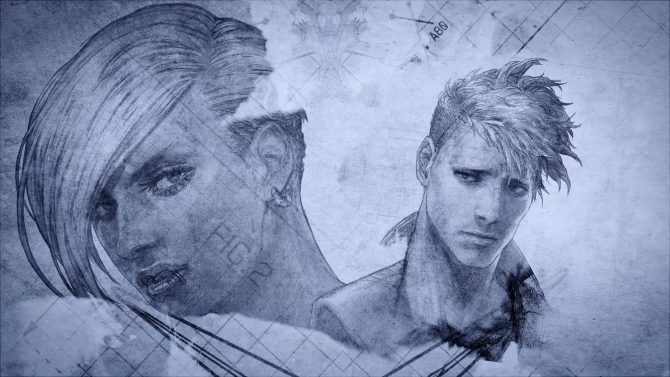 After briefly looking at a replay of that mission, we move onto the Mission Results screen before ending off on a lengthy cutscene that shifts the focus back to Avril and also helps set the stakes for the rest of the game. I’m sure many of you are curious about what DualShockers’ thoughts on Ace Combat 7: Skies Unknown are. You can find out what Staff Writer Steven Santana, who you also have to thank for this gameplay footage, had to say about the game in his review. Those of you picking up Ace Combat 7: Skies Unknown physically may also want to see how long the game takes to install via disc. You can watch the beginning portion of the game below. 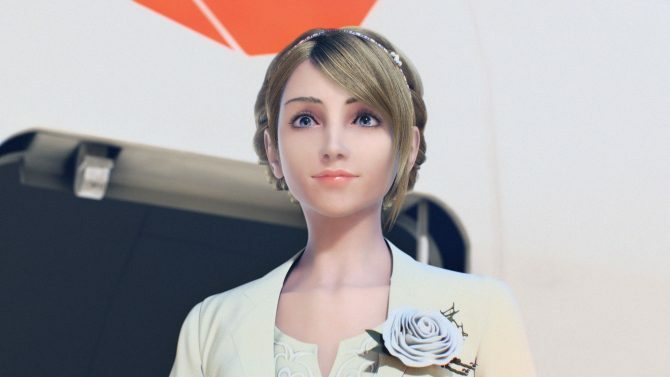 Ace Combat 7: Skies Unknown is now (finally) available for PS4 and Xbox One, with a PC port launching on February 1. If you want to pick up a physical version of the game, consider doing so on Amazon.